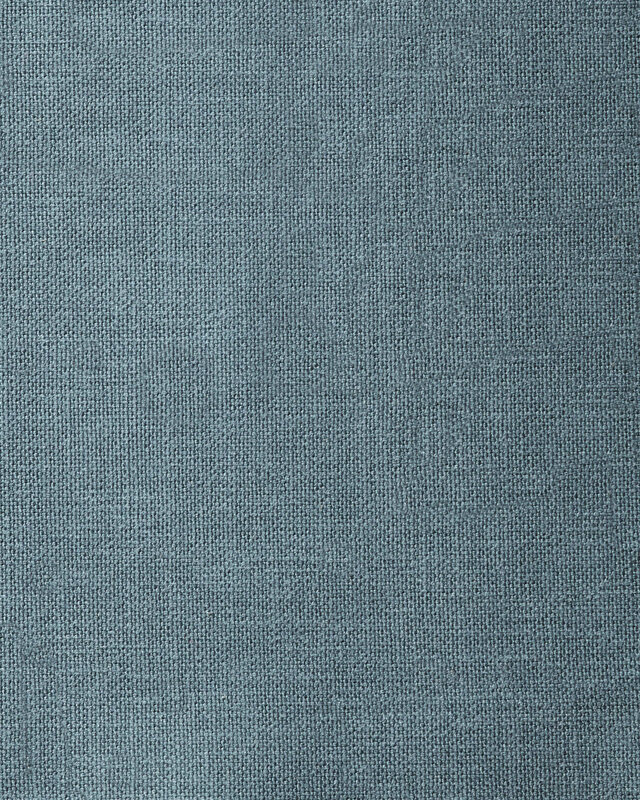 Brushed Cotton Canvas - StormBrushed Cotton Canvas - Storm, alt="Brushed Cotton Canvas - Storm, "
Enjoy up to 10 free swatches. Print Casual and comfy, this is one of our favorite basics. The brushed surface creates a nice, smooth hand – and it's durable enough for areas that see a lot of traffic. 6” x 6” fabric sample. Dye lots may vary. As a result, there may be slight color variations between your swatch and the final product. This item is delivered via USPS and arrives within 7-10 business days of order receipt. Your complimentary swatches ship free. To order your free swatches, add them to your shopping bag. No code is required. 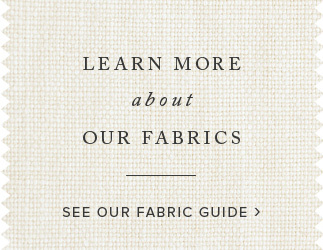 Your first 10 fabric swatches are free. You may order a maximum of 15 swatches. Please note that swatches are not returnable.